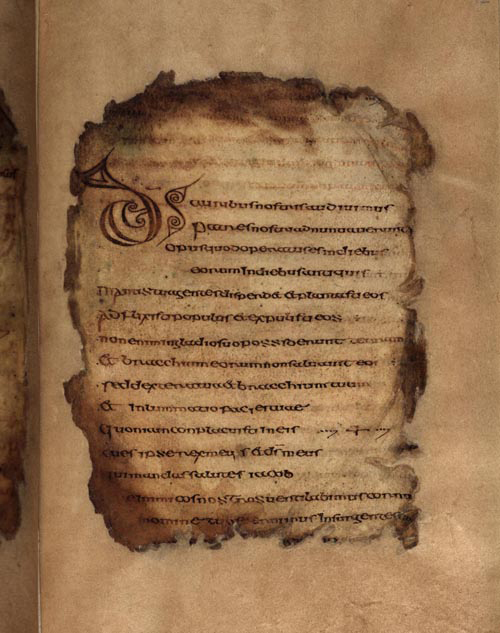 the manuscript was named ‘Cathach’ or ‘Battler’ from the practice of carrying it thrice right-hand-wise … as a talisman [before battle]. It was taken to France in 1691 and ca. 1802 bequeathed to the O'Donell family of Newport, Co. Mayo. 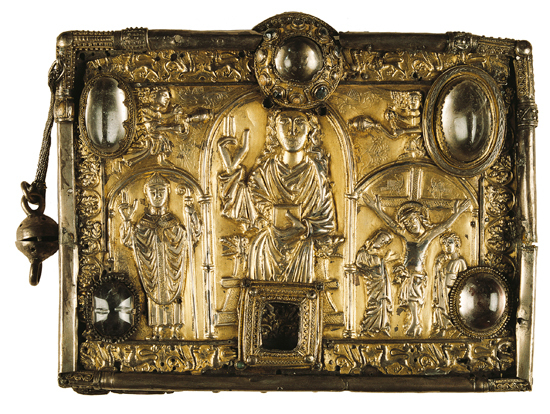 The rediscovery of the psalter in a trunk sent from France had a dynastic importance. Sir William Betham wrote “it was a tacit acknowledgement of the O’Donnells of Newport being now the chief of this illustrious family.” [G.O. 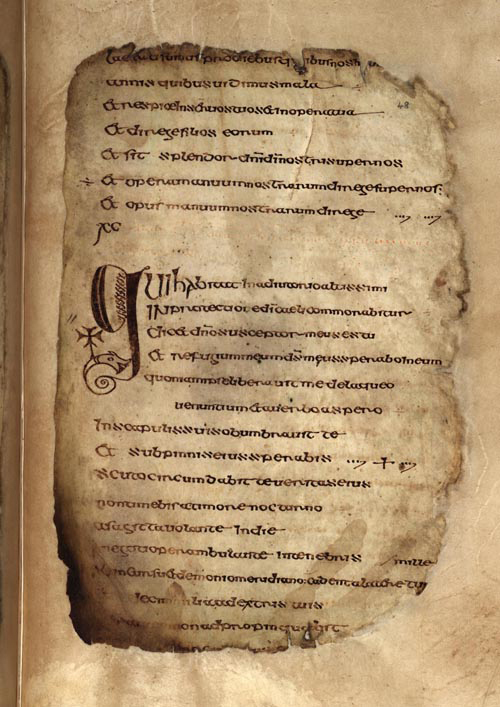 Ms. 169]. It was also de facto evidence that the O’Donnell family could trace their direct lineage back to 561 A.D.
Bram Stoker’s mother knew that her own grandmother was Eliza O’Donnell of the O’Donnell family of Newport. 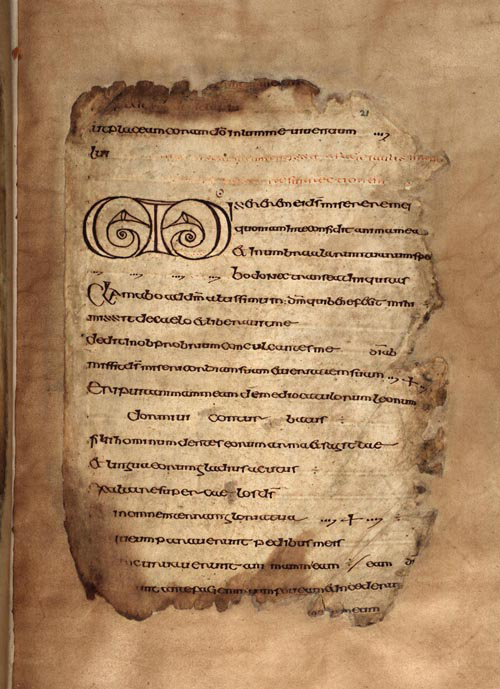 She remained in contact with her family in Mayo, and she cannot have failed to understand the significance of the rediscovery of the manuscript book and shrine. She is known to have told Bram stories of her own childhood and family, many of which were said to be exaggerated and fanciful. Its inconceivable that she didn’t tell him this true tale which connected him to the very pulse of Irish history.